Meek Mill: "Nicki Minaj and I Are Not Engaged"
Meek Mill just confirmed that he and Nicki Minaj are not engaged. The couple sparked rumors back in April when Nicki Minaj posted a photo of her giant diamond ring that Meek Mill gave to her. 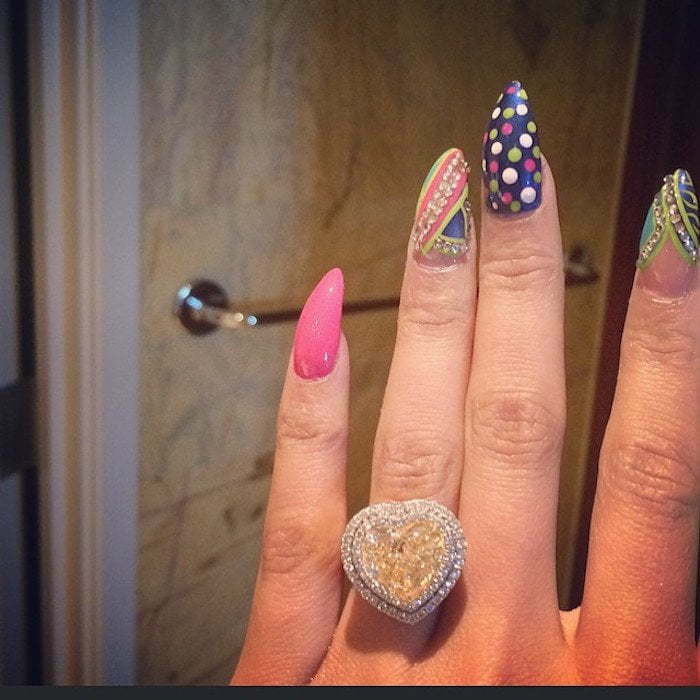 For the first time Meek Mill is responding to rumors that he proposed to Nicki Minaj. Clearly, Meek Mill and Nicki Minaj has had a long talk about marriage and babies and has decided that it is too early. Atlanta rapper T.I. questioned Meek Mill for Fader and asked him to clear up some of the rumors that are going around about himself and Nicki Minaj. “I ain’t engaged,” the Philly rapper told T.I. Meek also said that even his own grandmother believed that he was getting married to Nicki Minaj this year after seeing the rumors on TV. 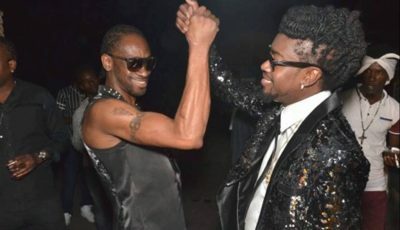 In April, sources connected to the Trinidadian rapper told Urban Islandz exclusively that the couple are not engaged. To add fuel to the rumor, Drake also congratulated her on her engagement on stage in front a large audience.